Check out our January 2019 newsletter, “Bring on the Technology”. This provides a good overview of the technology available today in architecture, engineering and construction. Click here to read it online. Are you on our list to receive these direct to your inbox? Text ADAPTIVEAZ to 22828 to get in, then watch your email for the next newsletter later this month! 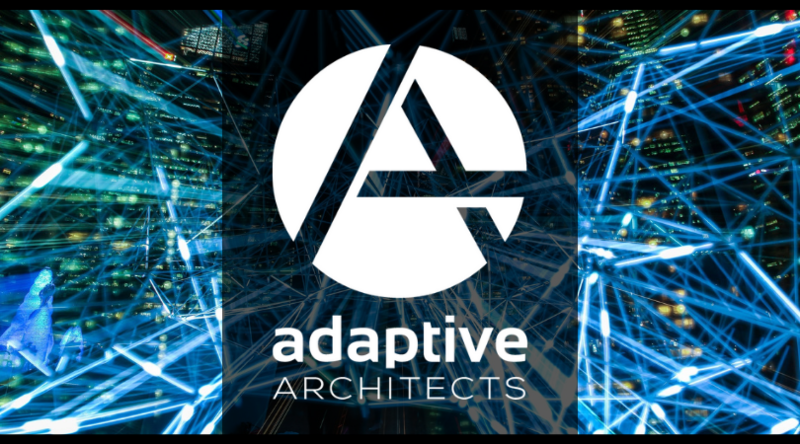 Adaptive Architects January 2019 Newsletter: Bring on the Technology!